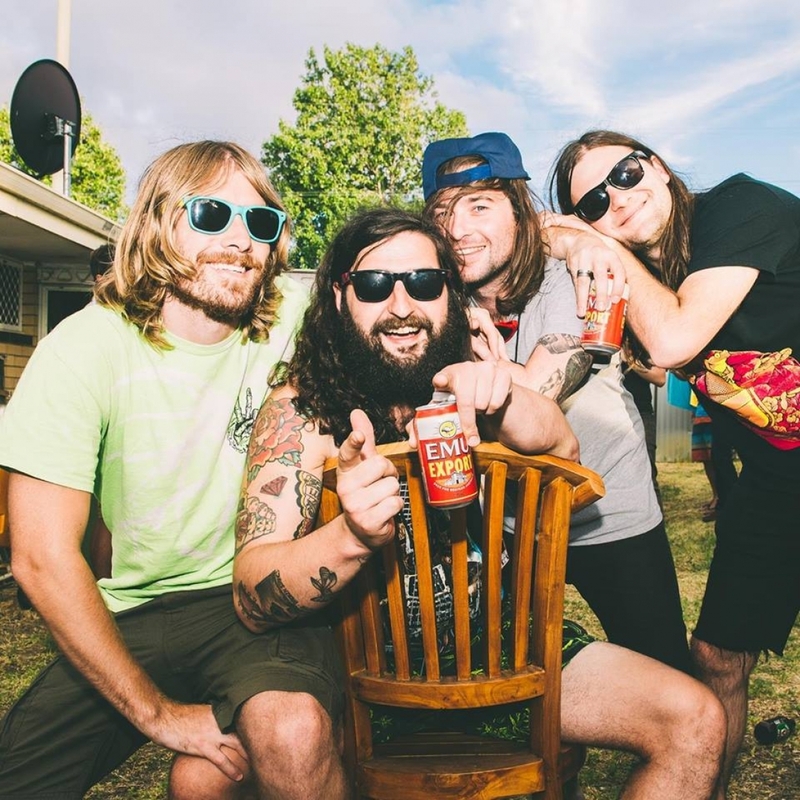 The Bennies	has had 13 events featured on GiggedIn in the past. We totally froth over this artist and will have them again soon. The Bennies are an Australian melodic punk/ska/reggae band from Melbourne, Victoria who formed in 2009 under the name Madonna. The band's current line-up is comprised of lead vocalist/keyboardist Anty Horgan, guitarist/vocalist "King" Jules Rozenbergs (aka Force Fieldz), vocalist/bassist Craig Selak and drummer David "Bowie" Beaumont. The band have released four studio albums - "Party! Party! Party!" (2012), "Rainbows in Space" (2013), "Wisdom Machine" (2016) and "Natural Born Chillers" (2018). They have also released two EPs - "Better Off Dread" (2013) and "Heavy Disco" (2014).